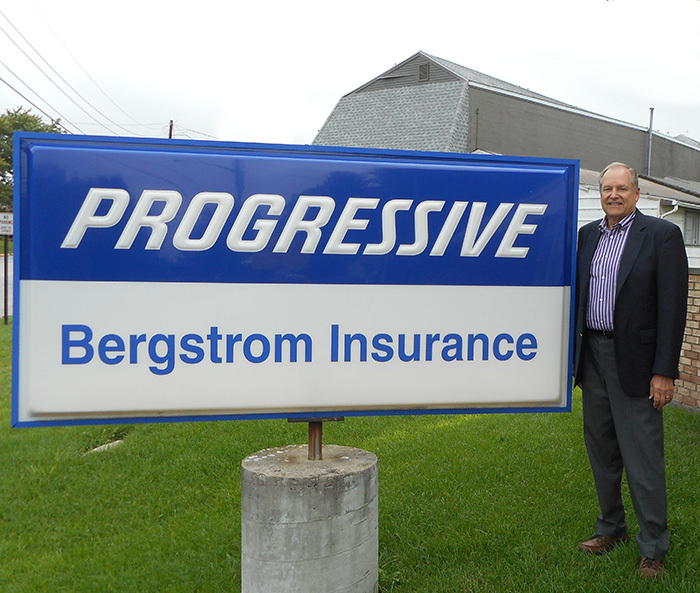 Bergstrom Insurance has been the leading insurance agency in Lafayette since 1972. 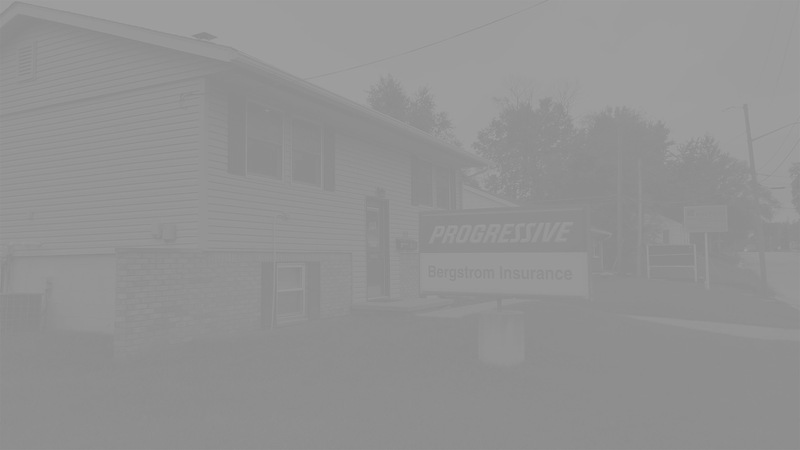 Bergstrom Insurance is based in Lafayette, Indiana and run by Elite Agent, Jim Bergstrom. We feature Progressive Insurance. For more information, call Jim Bergstrom.